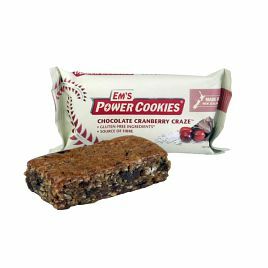 Created by 3 time “Coast to Coast” winner Emily Miazga, Em’s Power Cookies are the perfect slow-burning fuel for powering up your adventures. 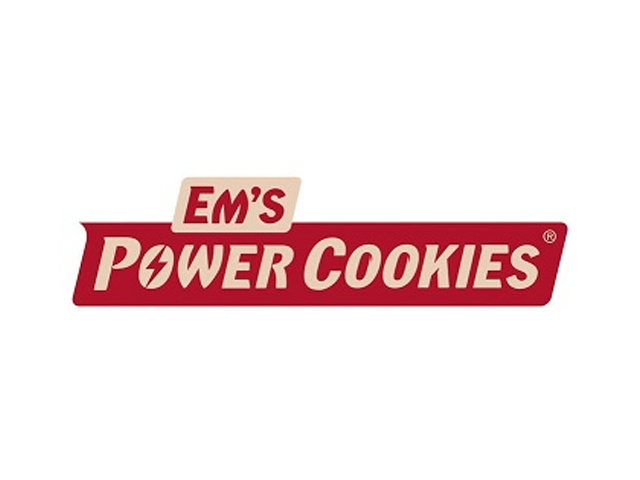 Growing up in Canada, Em always loved making healthy and energising cookies for her friends and family. It wasn’t until she moved to New Zealand in 2004, and proceeded to win the Coast to Coast multisport race 3 times! 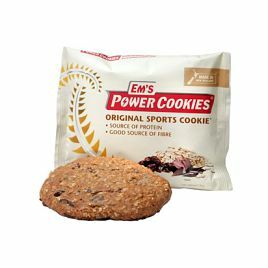 (which she attributes mostly to her cookies) That she realised she might be onto something with these magical snacks. 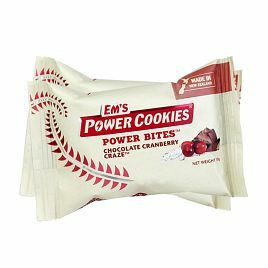 What makes Em’s power snacks so great? They’re all carefully homemade inside Em’s own kitchen. Not in a lab, or by some money hungry marketing company. 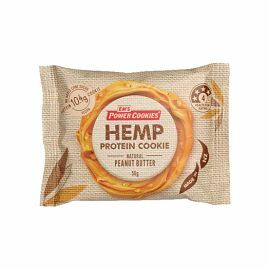 They don’t use any protein powders from soy or whey, and no added preservatives. 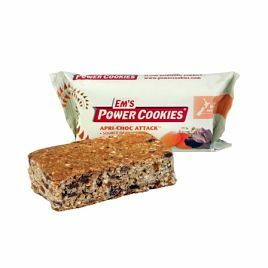 Just natural, real-food ingredients you can trust. Any added sugars come from brown sugar, rice syrup, date syrup or honey. 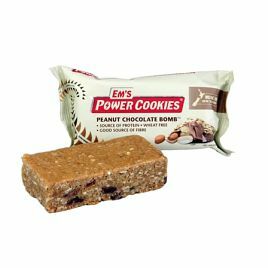 This means as well as providing you with more energy, products can be easily eaten and will not upset your stomach. 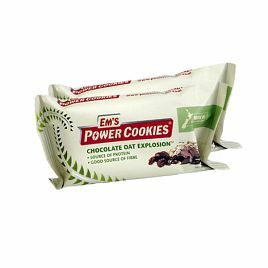 See more of Em’s Power Cookie products below.